We carry out daily repairs..
..on bikes of all shapes and sizes to keep them running safely for our customers. All repair work is fully tested and signed off by our Cyctech qualified mechanics with over 20 years of combined bike industry experience. 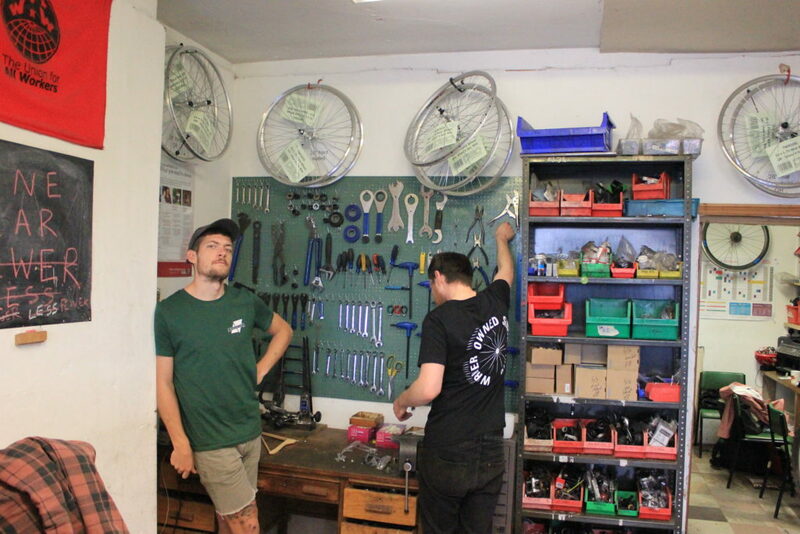 We stock Shimano, Continental, Schwalbe, Mavic, DT Swiss, Oxford, Madison, Cane Creek, Tektro, Lazer, Sturmey Archer, Sunrace and other brands and can source parts to order. For any repair work, simply drop your bike in during our opening hours and we’ll call you with a free quote within 24 hours. 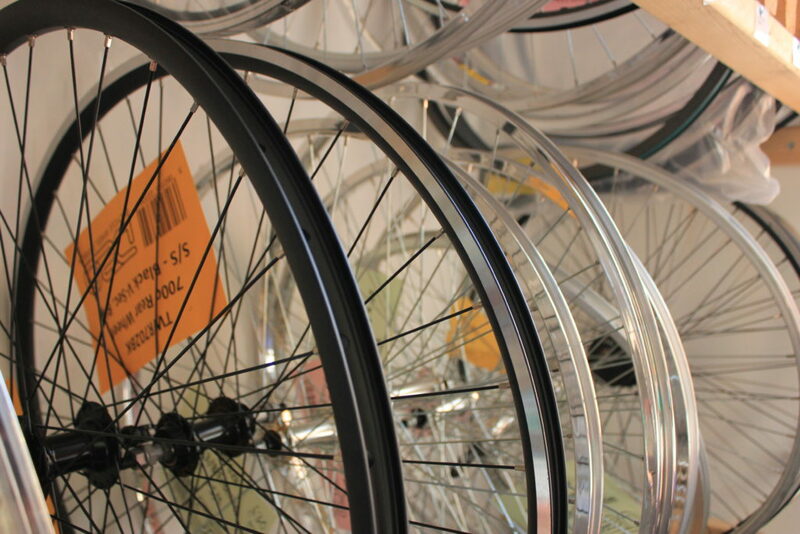 We’re also experienced wheel builders, as well as offering a wheel building course. So whether it’s gravel-bike touring wheels or super light racers – we can help you get rolling on your prefect new pair. 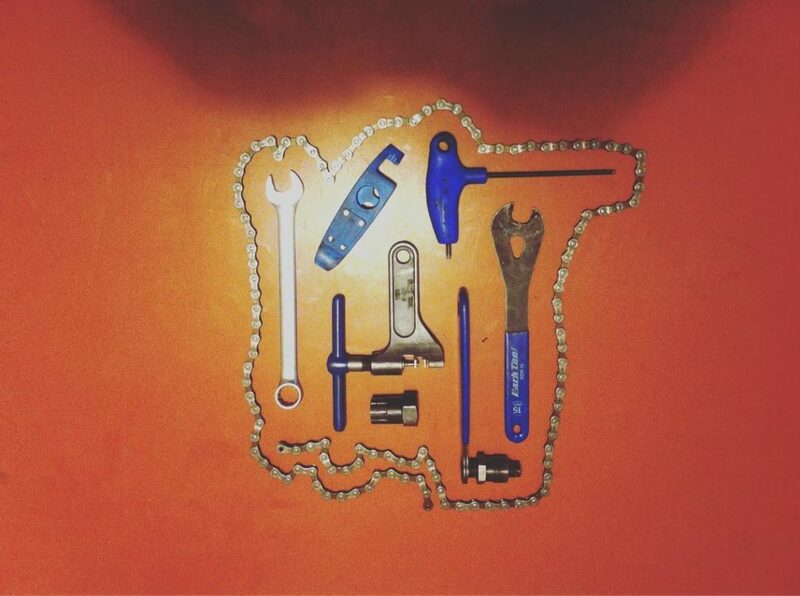 Unlike most bike shops, and to avoid unnecessary waste, we only complete work that needs doing. This means we don’t have any set service packages. We do however have fixed labour charges for all work so if you have any questions about our repairs or charges please get in touch. We don’t just fix bikes however, we also stock a range of accessories including; Kryptonite locks, lights, mini pumps, track pumps, tools, helmets, mudguards and some finishing parts.